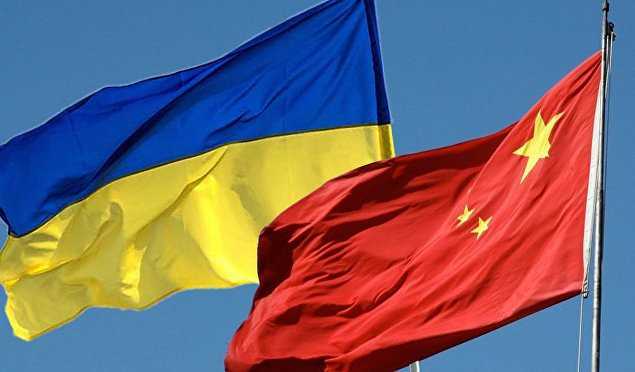 Chairman of the State Reserve Vadim Mosiychuk said that China is interested in purchasing various Ukrainian products, but only under the condition of transparent pricing and availability of reliable, professional counterparts. First of all, the Chinese are interested in agricultural products.Mosiychuk promised that by the end of the year the State Reserve will develop an insurance program for agents, compliance of elevators and licensing of corporate governance standards.In turn, Prime Minister of Ukraine Vladimir Groisman stressed that the agrarian market is strategically important for our state. He creates 12% of Ukraine's GDP. "This is an impressive result, but we need to do everything to increase it," the politician said. The state is going to help small and medium-sized businesses in the village. The budget for 2018 will be put 1 billion hryvnia to help Ukrainian farmers.Groisman says that the agrarian sector needs to be raised to a new level. The allocated funds will help motivate farmers to use new technologies that will increase yields and will allow production of excellent quality with high added value. Very soon Ukrainian products will be popular all over the world.